Taken by our female boxing instructor, Leanne. This class runs for ladies only. Whether you want to slim down, build strength, add definition or target specific areas of your body, this class is for you. 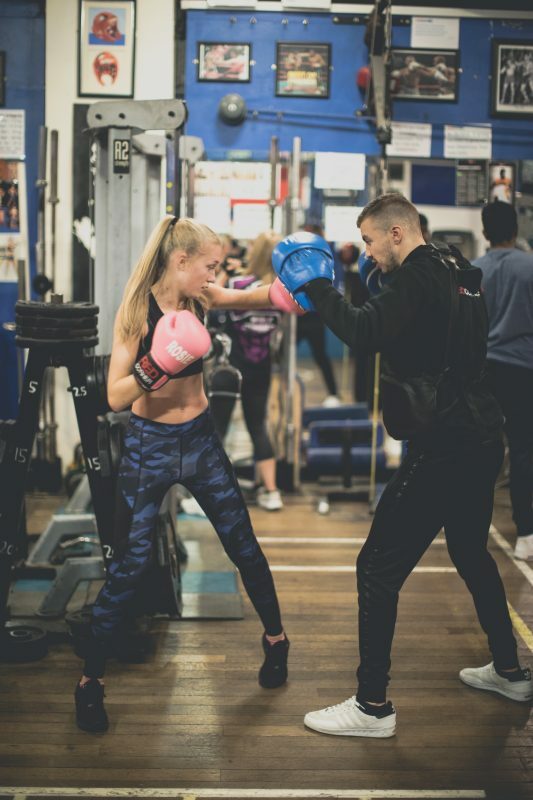 Leanne uses a mixture of cardio drills, light weights and interval reps to get you in shape.